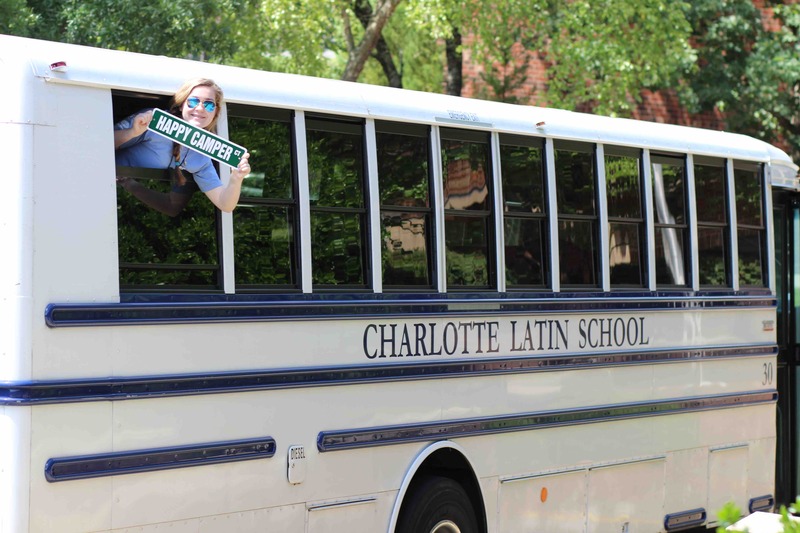 Home Camps	Smarty Summer Camp Guide 2018 & Charlotte Latin School: Why Should Kids Go To Camp? 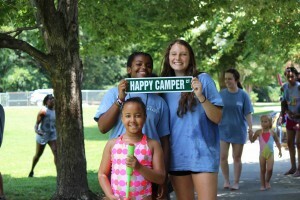 When kids are asked, “Why do you like camp?” the answer is typically the same, because it is fun! But what really makes camp fun? Is it the counselors? The activities? The water balloon toss? Pie Friday? Or making slime? It’s all of these things and more! 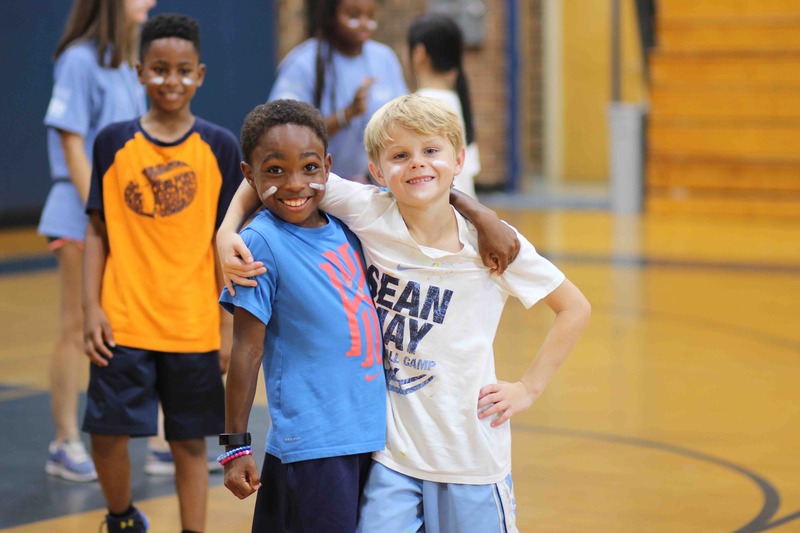 At Charlotte Latin Summer Day Camps, exploration and excitement meet our campers’ willingness to take on new challenges, dive deeper into things they love and try new things. 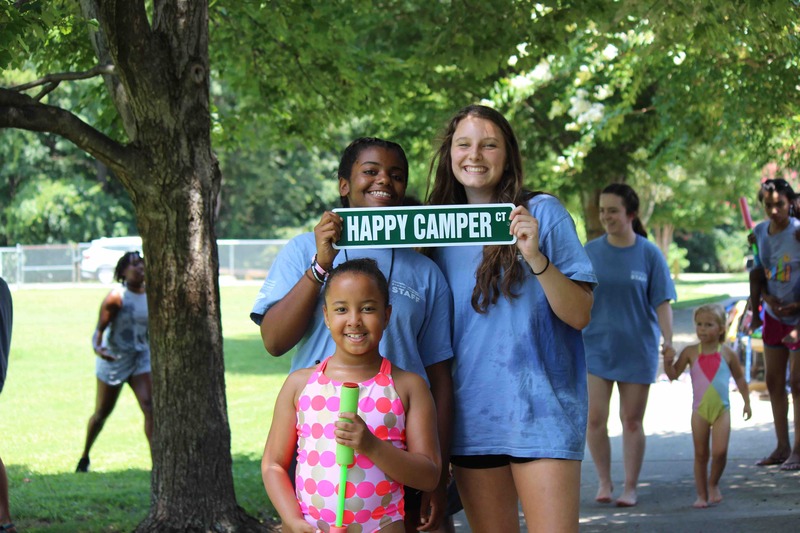 Camp is much more than just a service to parents; it is an opportunity for children to develop new friends and explore new interests and places. Camp is also about good, old-fashioned fun and games! 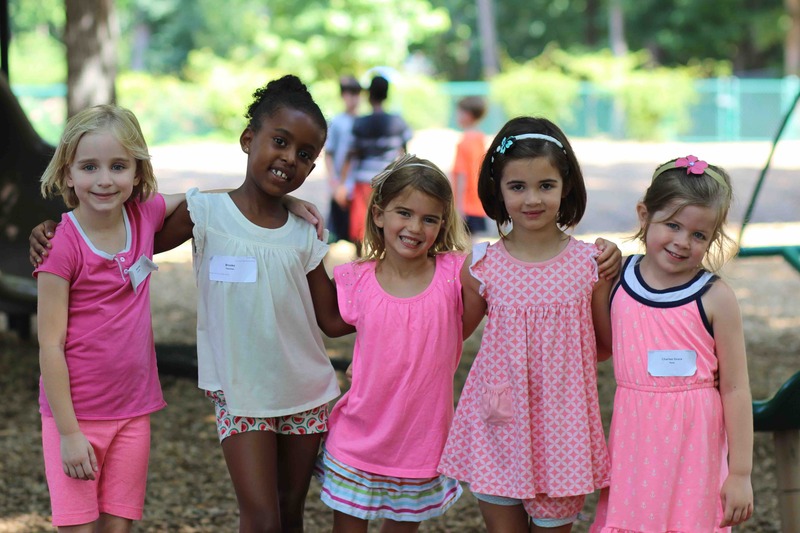 Charlotte Latin School Summer Day Camps educate the whole child, with a focus on each specific camp (e.g., engineering or a sports skill), while also emphasizing the “soft skills,” modeling and encouraging teamwork, time management, perseverance and other important life skills. Every day, campers are expected to model and exercise civility, even in the lunchroom. It’s all about camp culture and the options available to each child. 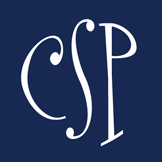 Latin campers value the ability to choose from a wide range of activities and to excel and to grow through their camp experience. 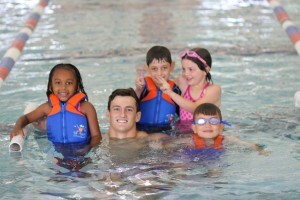 Campers want to learn, laugh and play. At Charlotte Latin Summer Day Camps, we encourage silly songs and creative moments through weekly camp-wide challenges. We celebrate together with popsicle time and other weekly special events. We work on camp curriculum through the regular school year, drawing on that and our extensive camp experience, to create an educational camp experience with a focus on fun.